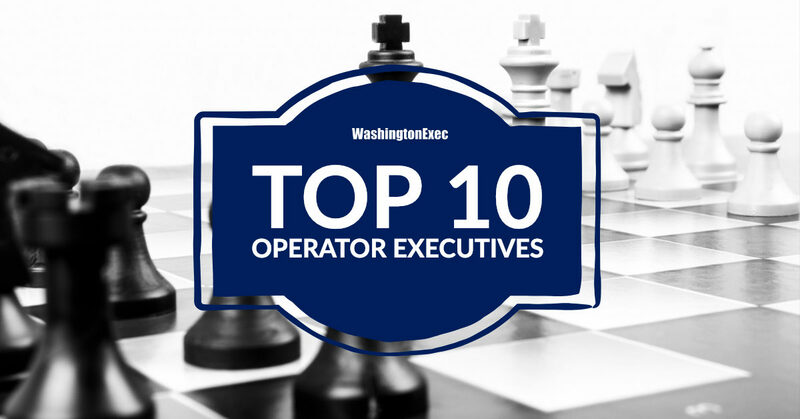 WashingtonExec’s inaugural Top 10 Operating Executives to Watch list includes presidents, chief operating officers, general managers, line leaders and directors of public sector contributing to an impactful change in the GovCon space. These leaders were able to describe in tangential terms the “why” and “how” of an executive milestone — milestones that often include generating revenue but in many cases go beyond that. These individuals were selected based on their key roles in their organization’s growth — both organically and through acquisitions. They are strategizing to find success with new technologies and shifting business approaches. They’re not only riding the waves of change; they are, in many cases, making a change themselves. Selected executives were asked to describe key technology implementation programs, financial milestones within the organizations and key priorities for their organization in the new year. Overcoming professional challenges as well as integrating different generations in the workforce were also discussed.